Goblin Gang will be available in Clash Royale in just a few hours. Let’s take a closer look to see how this card works and how to make the most of it! The Goblin Gang can be unlocked from Arena 8. The Goblin Gang is literally Goblins + Spear Goblins. 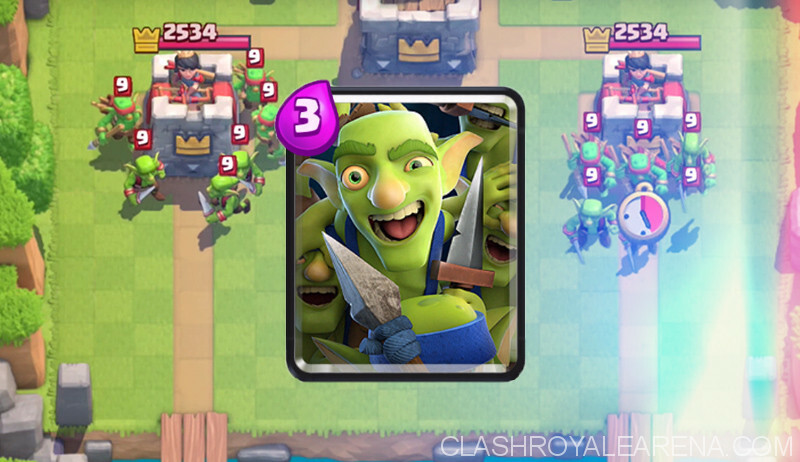 When you deploys this card, 3 Goblins are always in the front and 3 Spear Goblins are always behind. This card costs 3 Elixir to deploy. Both Goblin Gang and Skeleton Army cost the same Elixir but the Skeleton Army can potentally deal more damage. The Skeleton Army offers 1005 DPS while the Goblin Gang offers only 402 DPS (but it takes take times for every Skeleton gets locked on the target). 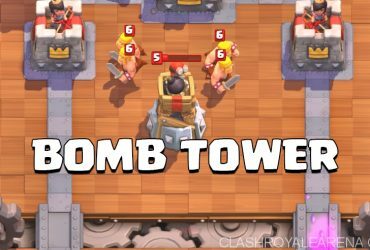 The Hog still can land at least 1 hit at the Tower when being attacked by the Gang. However, Goblin Gang is more reliable at dealing with Hog since it can’t be completely killed by Zap. Goblin Gang can completely shut down the Goblin Barrel without being harmed at all. Also, again, Goblins don’t die to Zap so your opponent can’t use Zap to protect the Goblin Barrel completely. The Log, Tornado and Arrows are able to kill the whole Gang. Great at dealing with Graveyard. The Gang also doesn’t die to the Poison instantly. 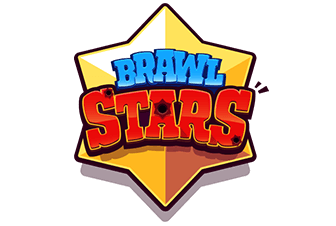 It shuts down the Battle Ram, Barbarians, Sparky, Elite Barbarians, Valkyrie, Minion Horde, Baby Dragon, Executioner (surround it)… completely for a positive Elixir trade. Will you use this new card? 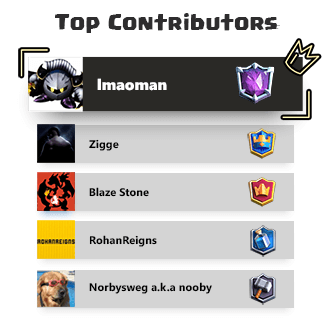 Please share your opinions guys! 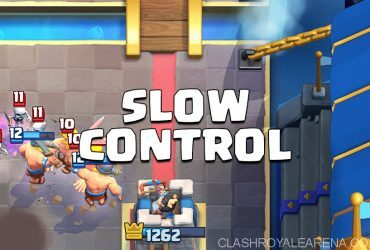 What is Slow Control Deck? Best Tips for You!